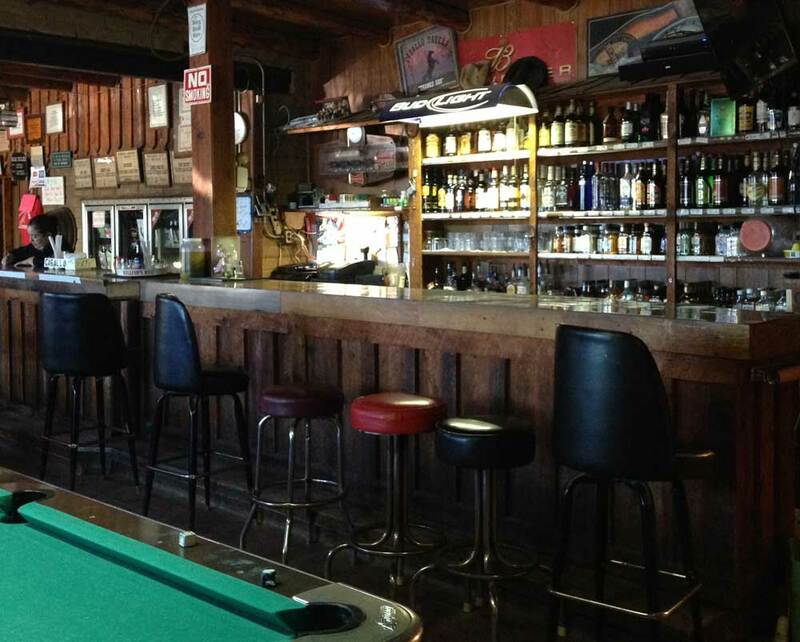 The Caballo Tavern, a friendly neighborhood business, is an authentic dive bar with a pool table, ATM, and a full liquor license. 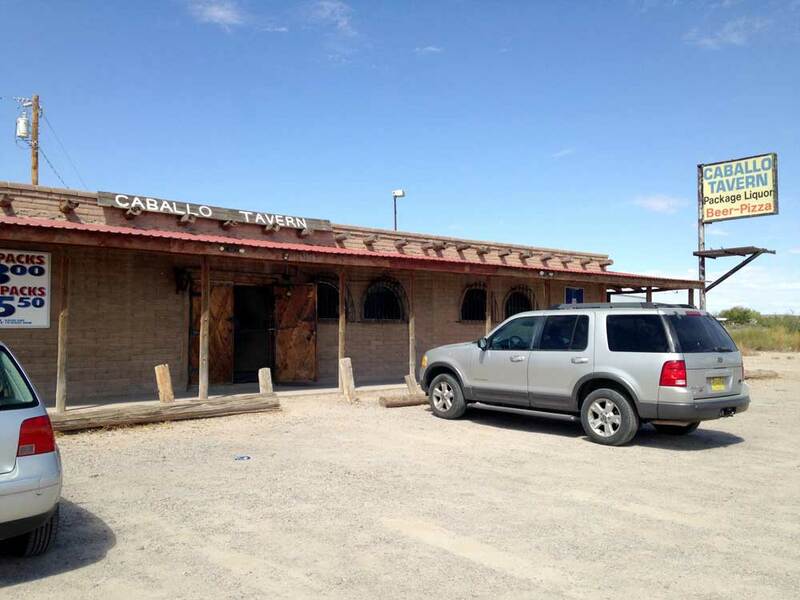 It is located between Arrey and Caballo. Occasionally, there’s karaoke on Friday nights or a deejay. Events are posted on Facebook. Frozen pizzas are available to eat in the bar or take home.